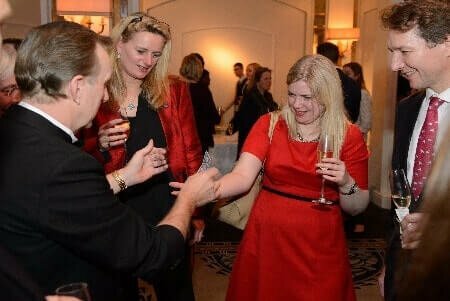 Chiswick magician Magic Oz knows how to make magic fun and enjoyable for everyone — from wedding parties and receptions to large-scale corporate close up events such as product launches and VIP conferences as the top corporate magician. 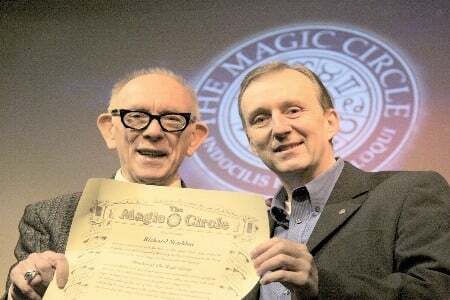 He has over fifteen years professional experience and is a member of the famous Magic Circle, so you can be sure Magic Oz is among the top magicians in the country. Tel: 07974 357 911–0208 549 9234Magic Oz is particularly in demand as a wedding magician, offering strolling ‘walkabout’ magic, special children’s shows to keep the little ones occupied or cabaret shows that everyone can enjoy. Every wedding is magical, and every wedding deserves that special touch of magic that Magic Oz provides, delighting friends, relatives and guests with the kind of easy-to-enjoy magic that makes the day even more memorable! 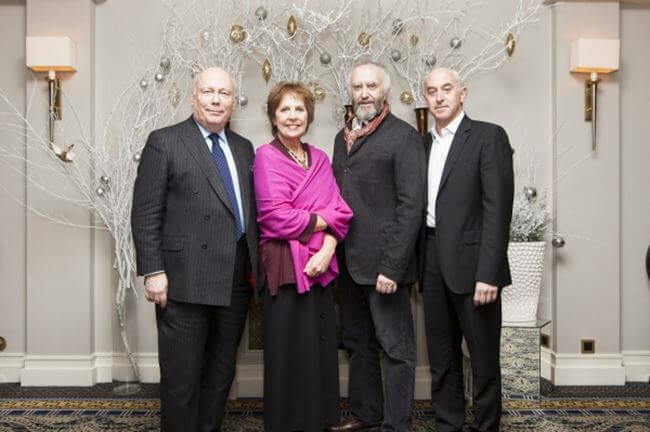 In addition, Magic Oz is an experienced Charity Auctioneer who has worked all over Chiswick as well as the rest of Greater London and the south east. 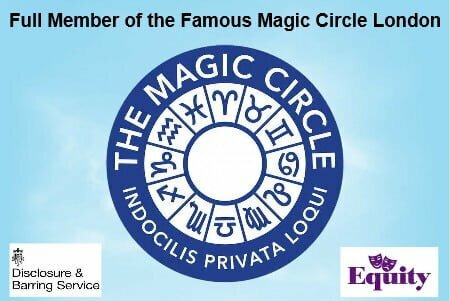 Whatever type of fund-raising or charity event you are organising, Magic Oz can add plenty of fun to the proceedings while also encouraging everyone to place the highest possible bids! 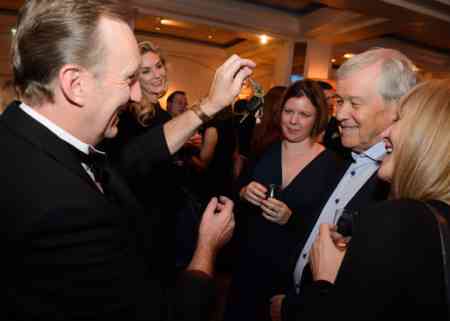 Looking to Find the very best Close-up Magician Chiswick? 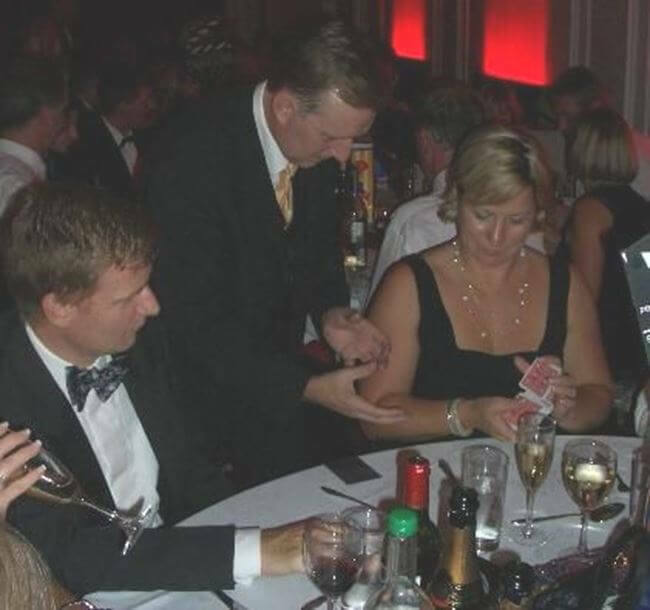 Throughout Chiswick, London and the south east, Magic Oz has presented his brand of magic and sleight of hand to all kinds of events, from county shows and fairs to school shows and children’s parties; from important corporate events with VIP guests to weddings and trade shows. In every case, Magic Oz makes sure the magic and the style of presentation is perfectly matched to the occasion. Whether you’re looking for a top-class wedding magician or just a touch of magic for your next corporate event, Magic Oz will fine tune his magic repertoire to suit you and the theme of the occasion. Magic Oz doesn’t believe in the ‘one size fits all’ approach. Instead, you get specific tailor-made magical entertainment that’s a perfect match for your party, special event or celebration. Magic Oz has a simple approach: whatever your party, event or special occasion, he will work with you to provide the right kind of magical entertainment — from strolling ‘walkabout’ magic to a full-length cabaret spot; from children’s parties to trade shows and product launches. This is what he has been doing throughout Chiswick and the rest of Greater London for over twenty years! The best magician in Chiswick for smiles around! 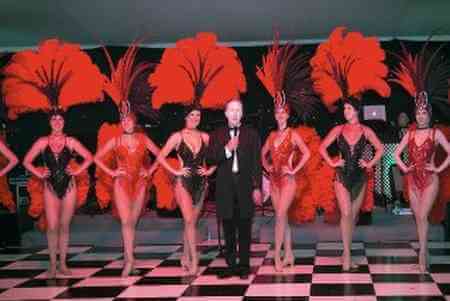 Magician Chiswick Magic OZ who offers a wide range of services.